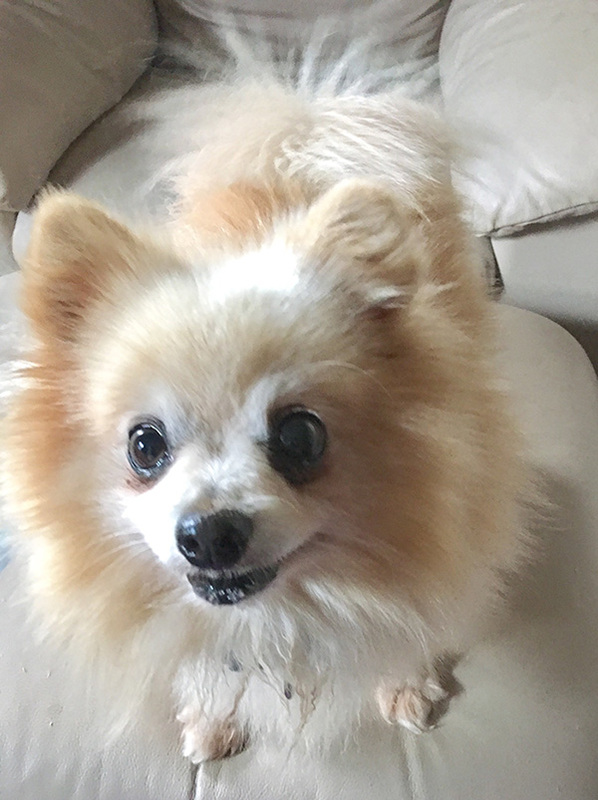 Chaz is a sweet and happy senior boy who was thrown from a moving car not long ago. He luckily was spotted just as he was tossed from the car by people who cared enough to get him to safety. He made his way to Finding Shelter and has been such a good boy in his foster home. He loves everyone and his gentle spirit and friendly personality make you love him the minute you meet him. Chaz is a terrific dog and looking for his happily ever after. Chaz ia a sweet and happy senior! Chaz has no known health issues! Chaz is good with dogs! He is good with kids! Chaz would do well on daily leash walks!